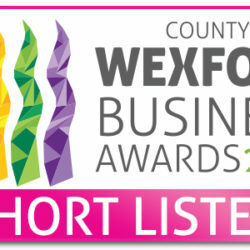 AirconMech is delighted to be shortlisted for the Wexford Biz Awards in the category “Wexford SME of the Year – 50+ employees” We were previously shortlisted for an award in 2015 and received the accolade of the Overall Business of the Year in 2009. 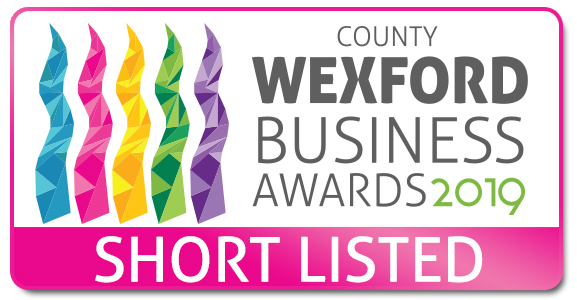 Now in their eleventh year, the Wexford Biz Awards are a county-wide celebration of businesses that excel in 19 individual categories. 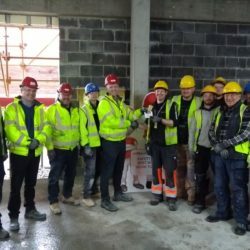 An independent panel of judges interview the finalists from each category with winners announced at a Gala Ball on May 24th at the Clayton Whites Hotel.